Obviously given my username, I am obsessed with lashes. It's a given, everyone expects me to have eye make up on and lashes but on the days that I decide to go "au naturale" it's important that I am rocking a good mascara. I've always liked Benefits Bad Gal Lash mascara but didn't think as much of their They're Real mascara personally, despite many loving it. 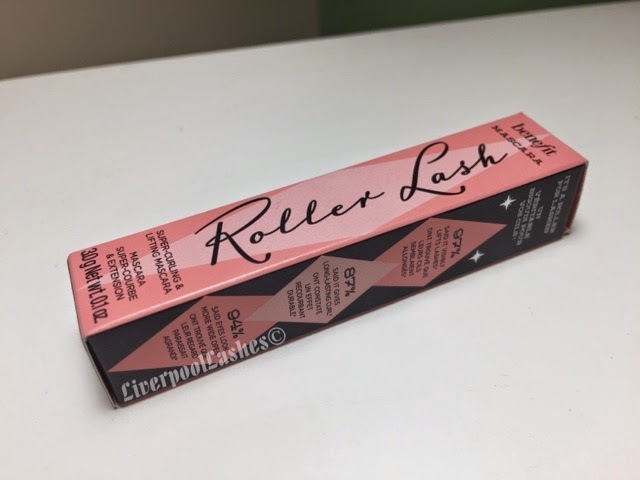 I recently received a same size version of Benefit Roller Lash mascara so I was keen to trial it and see what I thought. The brush itself has a pretty small head to it compared to their Bad Gal Lash which is huge. The one thing I was relieved at was that it's not a sharp brush head like They're Real either as I was always poking my eye out with the "torture style" brush. 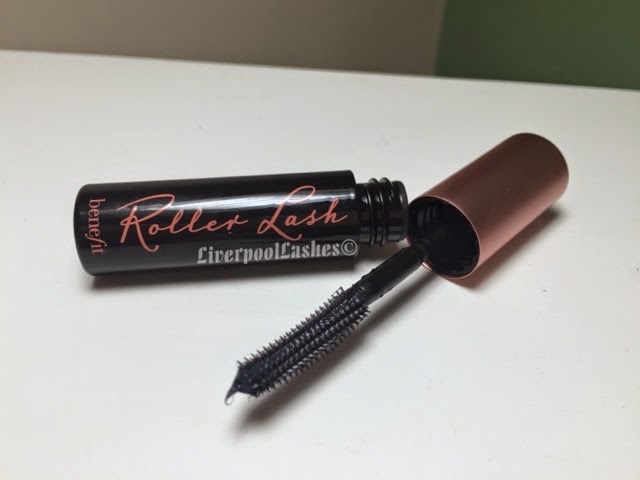 The formula lengthens my lashes and more importantly, I actually do believe that it helped to lift my fairly straight lashes. I would however say that that lift didn't stay and did drop after a couple of hours. Overall I do like this mascara. The brush is easy to control and I was able to get close to the root to completely coat my lashes. I would definitely get the full size version of this mascara and recommend it!